This is where alimony comes into play. While alimony can help cover the gap between marital income and your current financial situation, it will never outright replace the previous circumstances. That said, there are some tips that you should keep in mind as you move forward with your divorce and alimony proceedings. Keep these pointers in mind to help you secure the amount that you are rightfully entitled to, and don’t forget that we at the Law Office of James P. White are here to help. The first step in obtaining alimony is furnishing proof of income, both yours and your ex’s. A judge needs to understand your previous financial conditions in order to decide how to proceed, and demonstrating a large gap between your income and that of your spouse’s can help you prove that you need the supplemental income. In addition, you should make efforts to further demonstrate that your living conditions will change. Changes can include having to move to a cheaper apartment or a rougher neighborhood, having to decrease your standard of living to stretch the budget, and more. Tread carefully when it comes to new partners and alimony! If a judge is able to assess that you are receiving assistance from other parties, this could decrease your chances of being granted alimony. This can include different types of assistance such as moving in with a new partner and having them help with bills or unexpected expenses. 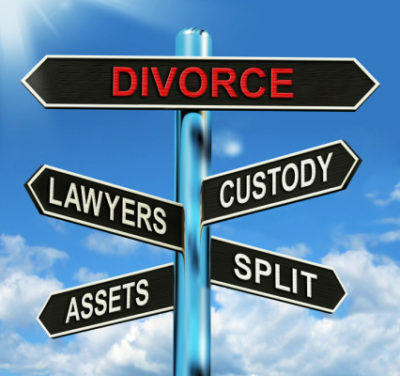 This is just a few set of tips to be aware of as you navigate your divorce matters in CA. If you want to learn more, don’t hesitate to call us directly at the Law Office of James P. White. We offer free initial consultations, where you can speak with one of our seasoned family law attorneys. Call us at 925-271-0999 to schedule a free initial consultation.